Applying for jobs can be a test of nerves. Each resume must be tailored and each cover letter is a carefully crafted sales pitch. We highlight our skills and professional experience while explaining why we’d be a great fit for the organization. On employment applications, we are asked to expose so much of ourselves, yet we are expected to keep the most important details private. 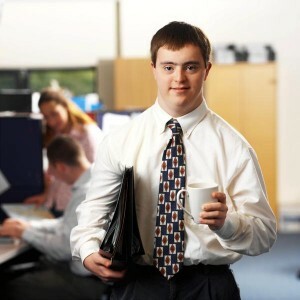 A recent study published in the New York Times revealed that employers were 34% less likely to hire an experienced job candidate with a disability, and 15% less likely to hire a novice candidate with a disability. This study suggests what deaf people already know: even in our modern era, when organizations claim to value diversity, hiring discrimination persists as a sad reality. Often, employers do not understand how to accommodate people with different abilities, fearing (incorrectly) that it will be costly or complicated. More importantly, they do not understand the value that people who are deaf bring to the team. Below are just a few of the many, many excellent reasons to include people who are deaf/ hard of hearing in any organization. People who are deaf spend much of their lives finding ways to adapt within hearing culture. Because of this, deaf employees may exhibit impressive patience and flexibility in the face of a challenge. People who are deaf become talented at bridging communication and cultural gaps in everyday situations. This can translate into strong problem solving and interpersonal skills. Deaf employees bring a unique perspective to the team. Because their background and life experiences are inevitably different than their hearing colleagues’, an individual who is deaf/HoH might suggest services, features, or marketing ideas that other employees would never have even considered. Studies have shown that workers with disabilities are viewed as dependable, loyal, and responsible. They also tend to have overall positive job performance ratings. 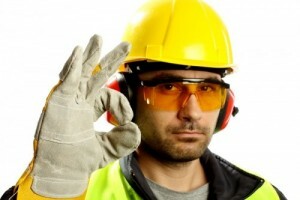 One study found that deaf/ HoH employees rank among the highest safety ratings in the workforce! Since deaf job candidates often face discriminatory hiring practices, it can be a challenge just to get a foot in the door. Deaf employees tend to work hard to secure their position and seek opportunities for career advancement. 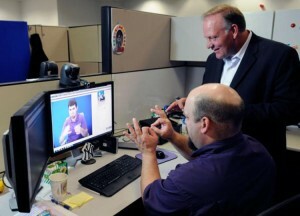 A workplace that employs deaf individuals can enrich the culture of their entire organization! Adding diversity provides all employees the opportunity to work on effective communication and cooperation skills, while challenging people to explore new perspectives. With proper cultural competency training, each individual in an organization can learn to become more compassionate, open minded, and willing to go the extra mile for the team. Common fears about hiring people who are deaf are usually unfounded. Those worried about cost should know that most accommodations cost less than $500. The Job Accommodation Network provides some great examples of affordable accommodations that allow organizations to hire and retain valuable deaf/ HoH employees, and there are tax benefits available to help businesses ensure ADA compliance. For employers who have questions about integrating a deaf individual into the workplace, there are plenty of resources available. Ultimately, the best way to figure out what accommodations a deaf person needs and prefers is to simply ask them! Employers should ensure that they treat deaf employees with respect, communicate with them as professional colleagues, and don’t leave them out of work-related social situations (such as lunches and parties). Managers will need a basic foundation of knowledge about deafness and deaf communication to help everyone develop a comfortable working dynamic. As our society increasingly celebrates diversity, businesses that do not adapt inclusive hiring policies are sure to fall out of favor. 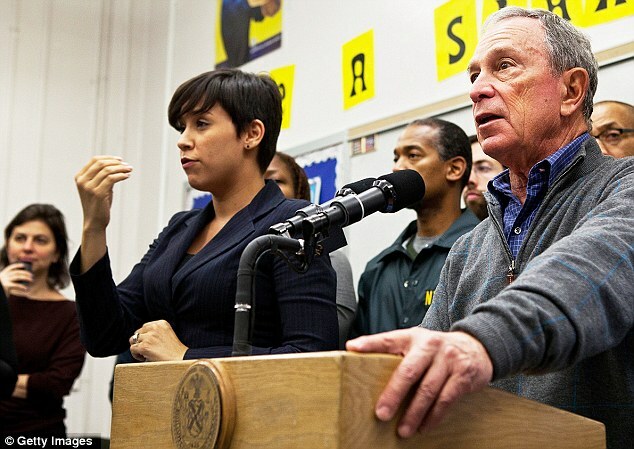 By denying qualified deaf individuals job opportunities, employers are also refusing their current employees the opportunity to learn and grow in a multicultural work environment. Additionally, the employee profile of a business sends a subtle message to potential clients and customers about an organization’s fundamental values. Before hiring managers start calculating the cost of accessibility, they ought to consider the priceless advantage of a diverse workforce. Deaf individuals deserve an equal chance to succeed in any field they choose. Creating a deaf-friendly workplace enhances many people’s lives, and brings us one step closer to a deaf-friendly world. It’s progressive, it’s equality, and it’s the right thing to do. 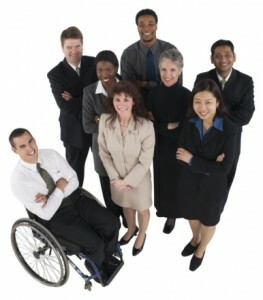 LC Interpreting Services is thrilled to partner with Innovative Inclusion, LLC offer Cultural Competency Training seminars for businesses and organizations on a national level. Learn how to effectively integrate deaf/HoH employees in the workplace and provide them the support they need, while educating other staff members and management about deafness and Deaf culture. Our cultural competency training is comprehensive, informative, and a great team-building exercise!